An estimated 20 percent of children do not meet the physical activity recommendation of 60 minutes per day. Physical activity decreases with age. North Carolina ranks 5th worst in the United States for childhood obesity, with 19.3 percent of children 10 to 17 years old being obese. The national average is 14.8 percent. On average, children 8 to 18 years old consume more than seven hours a day of screen media (televisions, video games, smart phones), which has been proven to contribute to a decrease in physical activity and an increase in unhealthy eating. There is a positive relationship between physical activity, such as cycling, and appropriate weight and fitness measures in children. Participation in physical activity is positively related to academic performance in children. Cycling is not easily available to children from underresourced homes due to the cost of the equipment and limited safe places to ride. 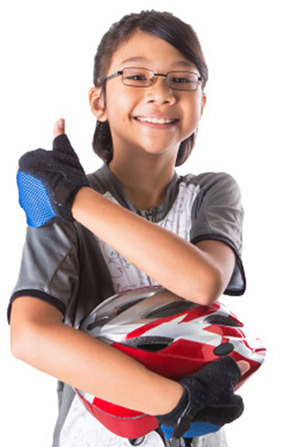 Earn a bike – Kids will have the opportunity to work in the “shop” of the NCC, learning how to repair bikes and also earning credits toward a bike of their own. 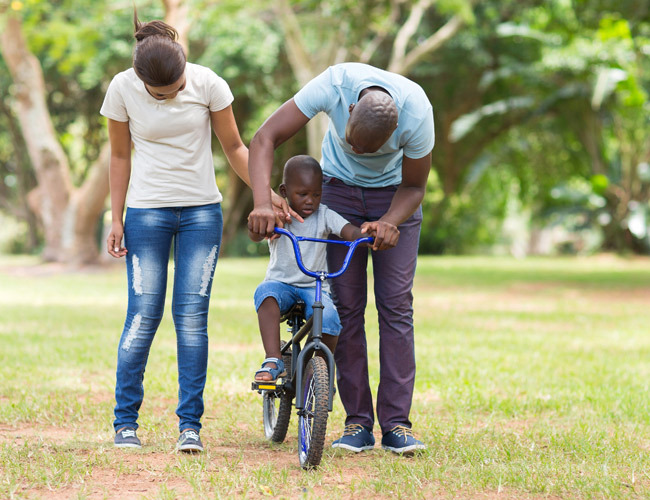 For many underprivileged children, a bicycle can be not only their only mode of transportation but can create a more active and healthy lifestyle. Local hub – The NCC will be a focal point for the community’s cycling-related activities, providing information and support to local clubs, rides and riders.